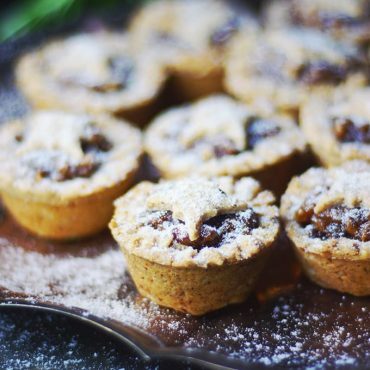 Tis the season to let loose that inner child… you know, the one that enjoys playing with food more than actually eating it. 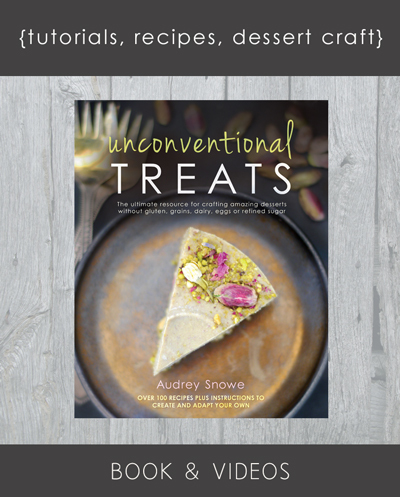 Ok actually, this big kid loves eating food too… but somehow having fun in the kitchen, getting creative, silly, playful, is the essential component that keeps me going. Anyone else with me? For me, nothing says playful like whipping those cookie cutters out. I don’t know what happens… but if I see a cookie cutter I haven’t tried before, a cookie must be made. And eaten. It’s pretty much the law around here! So when I saw these cute-as-a-button cookie cutters at a friend’s house I couldn’t resist. 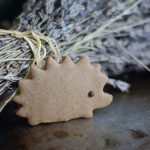 I used my basic tea biscuits recipe for these, but enhanced them with some carob because somehow at the time hedgehog and carob made a lot of sense together. Wait — you’re not familiar with the classic Carob-Hedgehog pairing? Now that I think about it, I really have no clue what made me think carob and hedgehog pair at all — just one of those moments when something makes sense, but looking back at it… Um, not so much. 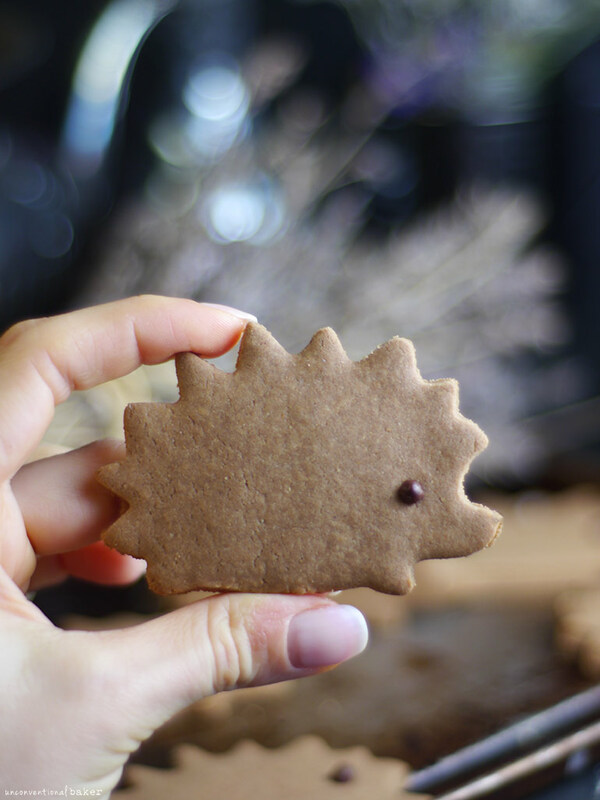 These carob cutout cookies turned out to be delicious nonetheless, and super simple as always. So the little cookie monster in me was quite satisfied.. 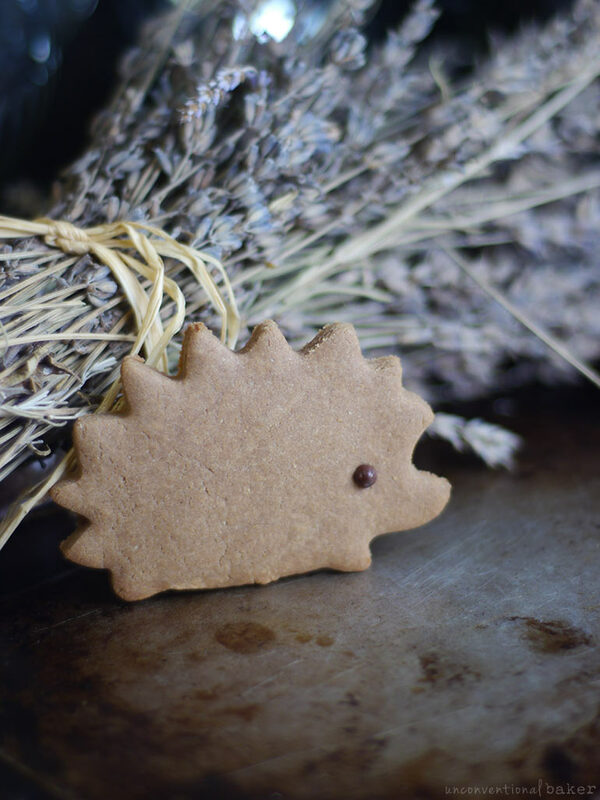 Cute hedgehog cutout cookies made with a sweet carob tea biscuit recipe. 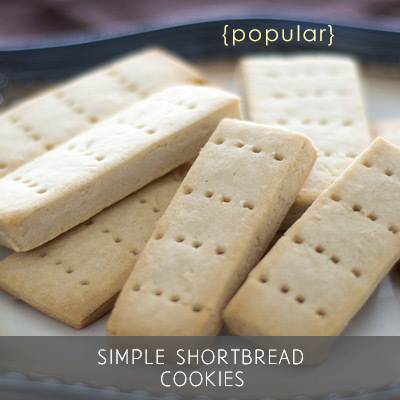 Gluten-free, dairy-free, and sure to please no matter what the cookie cutter shape. optional: dark chocolate balls, mini chocolate chip, cacao nibs, etc. Process all ingredients in a food processor until the mixture begins to form a ball (note if the mixture is too sticky, add a bit more flour, if too dry, add a bit more maple syrup). Form the mixture into a ball with your hands and knead briefly, then flatten into a disk. Place the disk between two sheets of parchment paper on a flat surface and use a rolling pin to roll out into an ⅛” thickness. Use a cookie cutter to cut out as many cookies as you can (I used these) — transfer those onto the prepared cookie sheet. Gather remaining dough scraps, form into a ball, and repeat the process of rolling out and cutting out more cookies until you run out of dough. If desired, stick a little chocolate ball, cacao nib, mini chocolate-chip, etc. in the eye area, or simply create a little dent imprint with a chop stick. 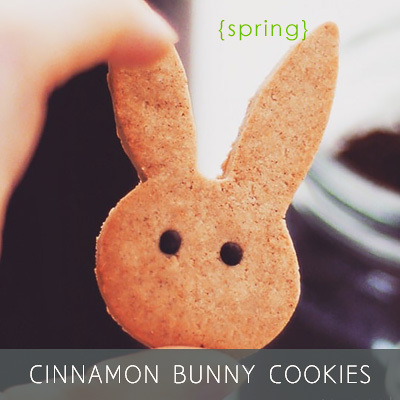 Bake in a pre-heated oven for 9 mins (or bake longer for crispier cookies to your liking). Remove from oven and allow the cookies to cool a few minutes (they will firm up a bit as they cool off). Enjoy! This post contains an affiliate link to the cookie cutters I used. I made your lovely cookies & they were just the best! Excellent with a vegan cafe latte! Thanks! :) That vegan cafe latte sounds pretty good right now! I just found your site today and made these cookies right away. They are super great! I’m not gluten free (just plant-based vegetarian), but I made them as directed anyway and they’re very crispy and delicious. 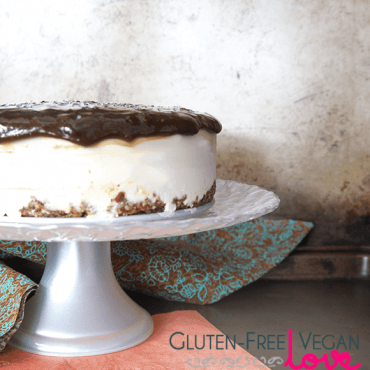 Like some others have mentioned, I love carob for its own awesomness, too, not as a chocolate substitute, so it was wonderful to find a good, straight ahead carob recipe. I’m definitely going to make several of your other recipes right away. I just joined your site. I am vegan but I have no problem with Gluten. Just wondering if I can sub Organic Whole Wheat Flour or Unbleached White Flour for the Gluten free flours that you use and if so do I have to change the measurements? Hi Patricia, can’t give a blanket answer for all recipes (as some can be particular), but for most I’d say yes definitely. I have had many readers test out the different cookies for instance with regular wheat flour and apparently it works great measure-for-measure. Same with many of the conventional-type baked cakes, muffins, etc. If in doubt, just ask in a comment and I’ll be happy to let you know. “the classic Carob-Hedgehog pairing” bahahahaha!!! Who hasn’t tried that, I mean really!? ;) My cookie cutter collection is sadly missing a hedgehog, how about a carob owl or reindeer? Because these cookies sound so very delicious!! Mmm… I think carob-owl should definitely be considered a classic ?? So glad to see someone using carob in a recipe. 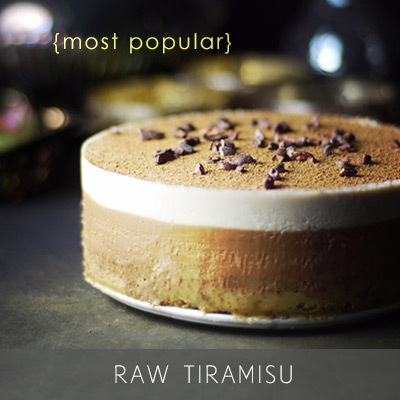 It seems carob has fallen from favour these days as cacao is all the rage. This is probably because people viewed carob as a chocolate substitute rather than as a flavourful and healthful ingredient with its own deliciousness. I find that the inclusion of spice really brings out the best in carob, specifically nutmeg (freshly grated of course). I love cookie cutters but most of the recipes for cut biscuits (sorry, cookies in your part of the world) I find uninspiring. This recipe reads well and I will be making some very soon. I keep hearing people say that about carob, but I must be living on my own baking island of my own, where carob is very much in vogue — because I love it and use it frequently. Glad to find a fellow carob fan :) And I agree, while it can resemble chocolate, it has a truly lovely flavor of its own and can make beautiful caramel-flavored things too, or just lend its sweetness to things, etc. Oh they’re so adorable!! 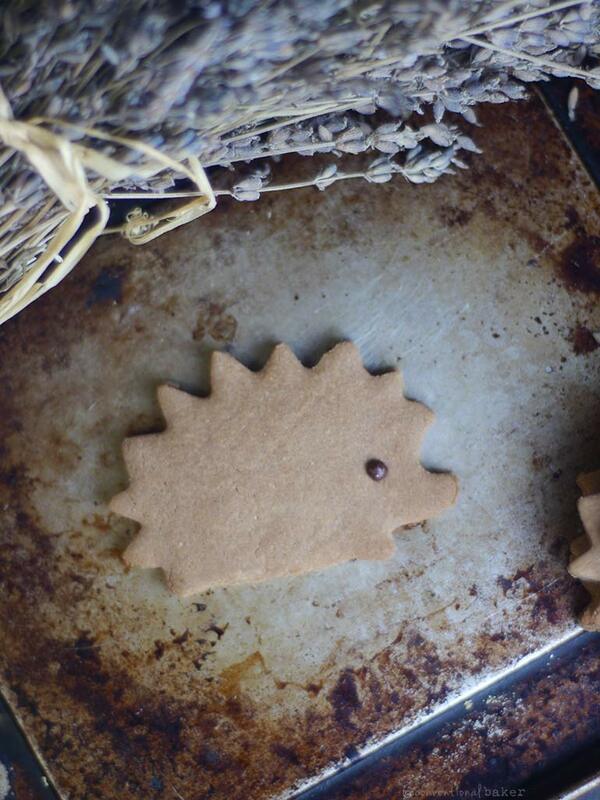 I need a hedgehog cookie cutter in my life :D Great recipe, Audrey. they sound so delicious! These cookies are ADORABLE!! I need these cookie cutters in my life! Thanks Anna! :) It definitely made sense at the time, but then again it was very late at night that I made them and then the next day I was like “wait, why did that make sense? !” :D The cutters are very cute though — I love them.